Thank you for stopping by the Webroot booth at ShowStoppers. Enjoy a year of our SecureAnywhere® Internet Security Complete on us. Because you've got a big enough job to do without worrying about malware, ransomware, or identity theft. If you haven’t already installed your Webroot security product, click the Download button below. 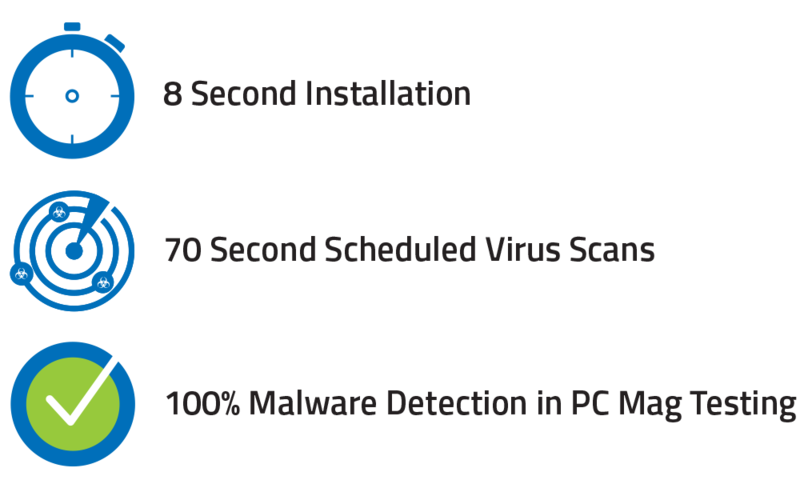 Webroot security only takes seconds to install, and protects you from viruses and other online threats without slowing your computer down. 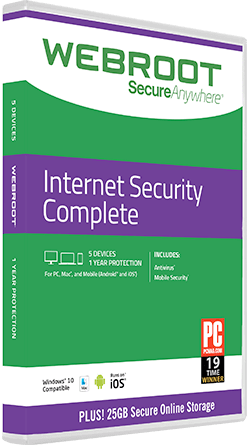 If you are viewing this page on your mobile or tablet, please visit this page while using your desktop or laptop to download your copy of Internet Security Complete. Click on the DOWNLOAD FOR WINDOWS or DOWNLOAD FOR MAC link for your product version. Your download link will update automatically based on your operating system. In addition, protect your Android™ and iOS® mobile devices with free mobile security apps from Webroot. The safest way to shop, bank, and browse the web.